Yahoo may not have the best record when it comes to user security, but apparently enough people are still using Yahoo Mail for it to warrant an update. 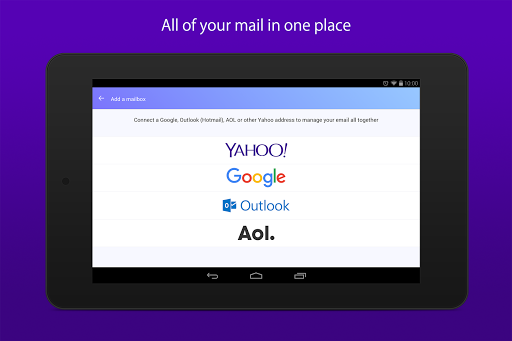 Now users of the app can easily set it up to check mail on three (more secure) competitor's services. 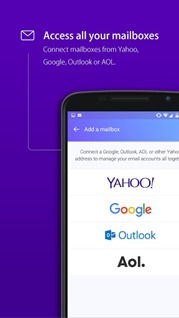 For users that still use Yahoo Mail for one reason or another, being able to check those accounts together is likely a welcome inclusion. In recent history, Verizon put forward interest in acquiring Yahoo last year for $4.83 billion. Those arrangements to buy Yahoo are still on, even though the two massive hacks last year may have come close to derailing those plans, ultimately resulting in a price-cut (fun fact, at one billion active users, and a price-cut of $350 million, user security was apparently valued at 35 cents a head). Hopefully under Verizon the company might be able to step things up when it comes to security. 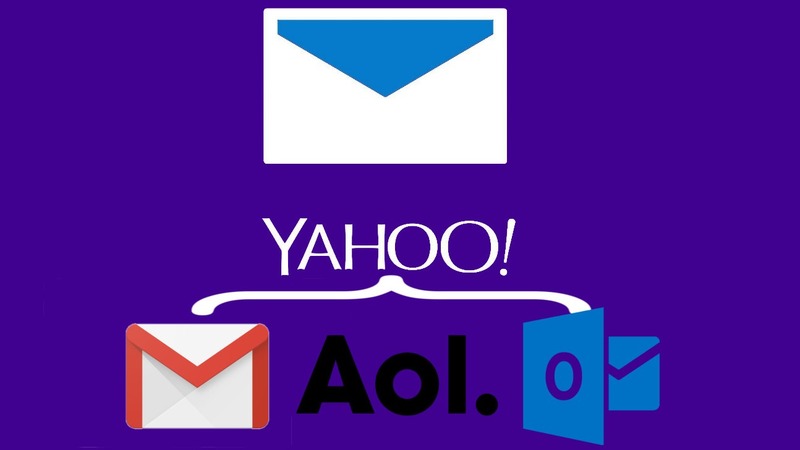 Whether the continued use of Yahoo Mail by consumers is a result of blissful ignorance or a lack of concern remains unknown, perhaps the inclusion of AOL mail in the update provides some illumination. 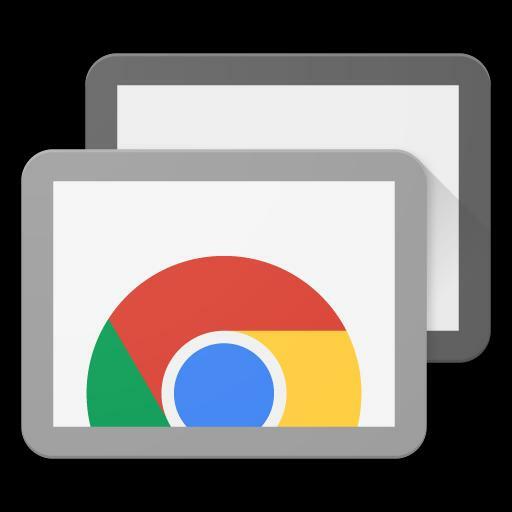 Either way, if I can I'd like to encourage any users of the service interested in their privacy or security to consider any of its more secure competitors.